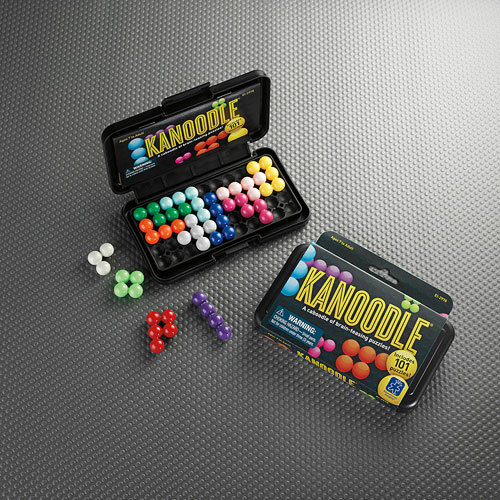 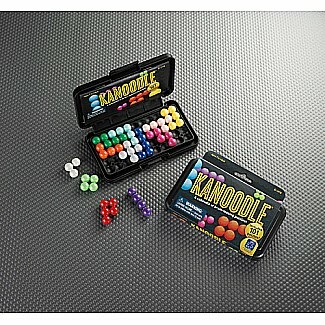 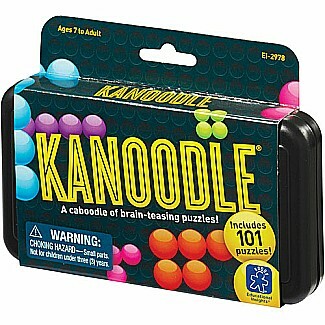 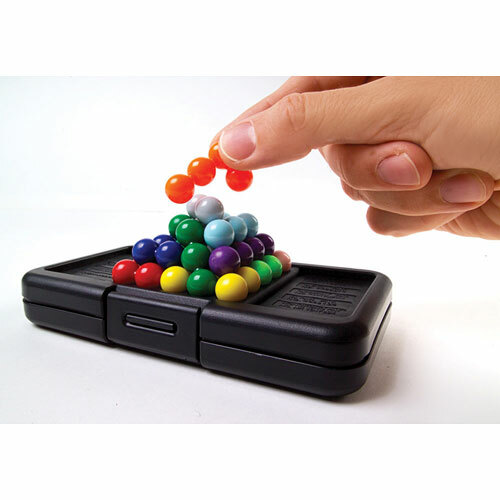 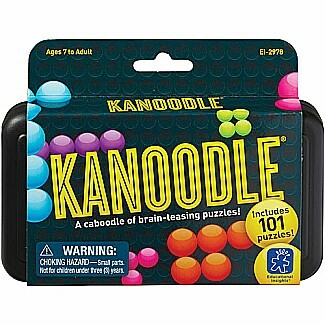 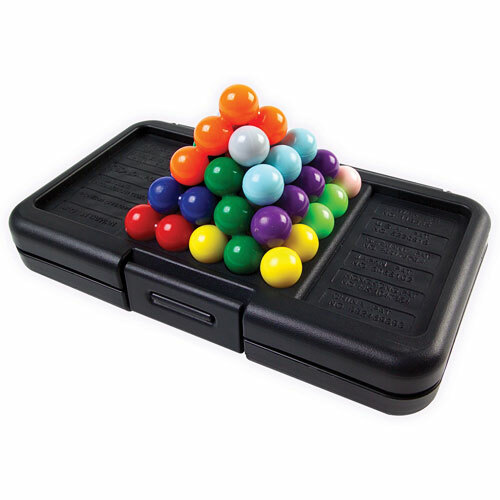 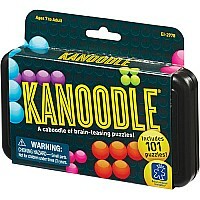 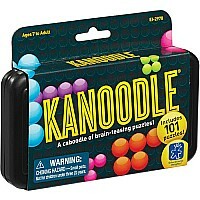 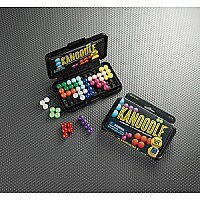 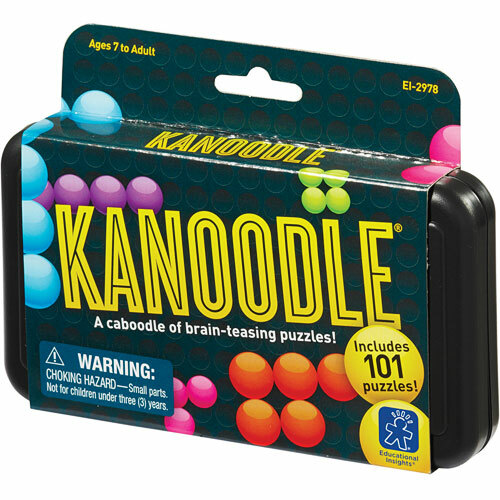 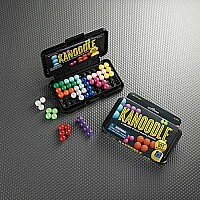 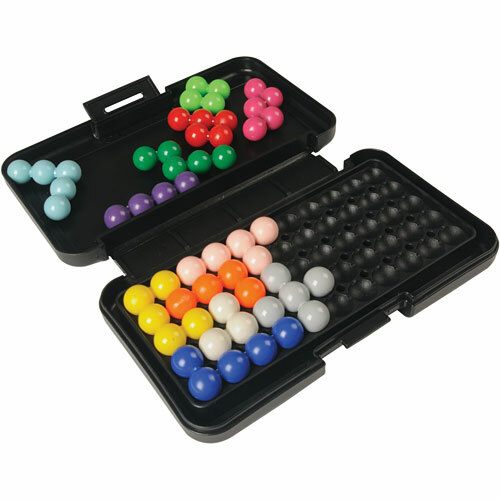 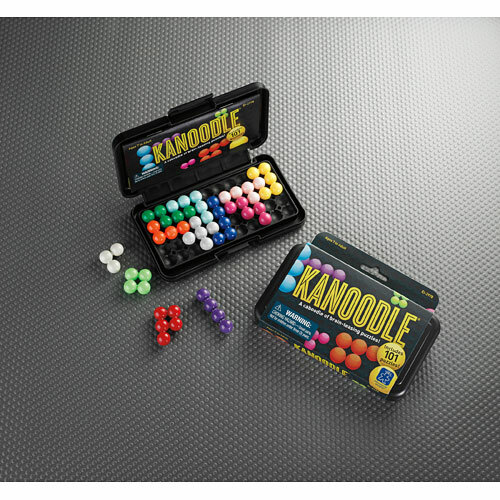 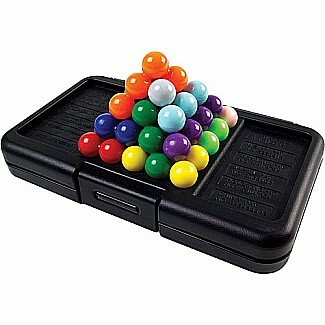 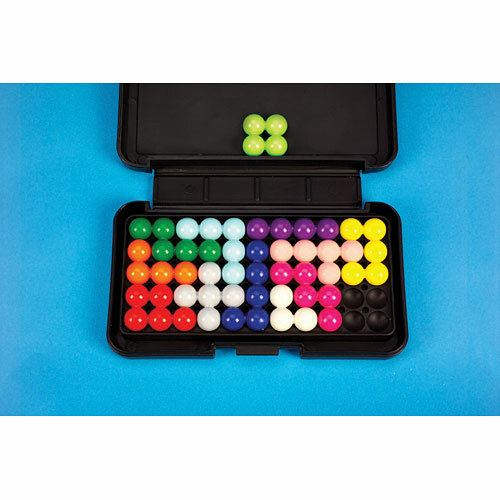 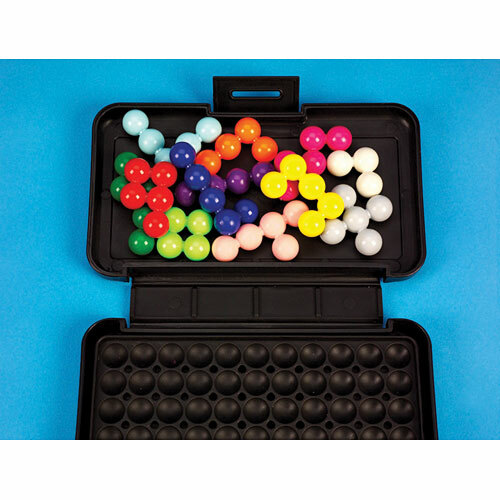 Measures approximately: 0.90 x 3.30 x 5.60 inches..
KanoodleTwo brain-twisting solitaire games in one portable, pocket-sized, play-anywhere carrying case! 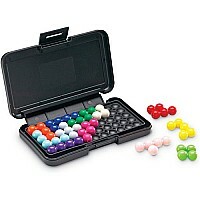 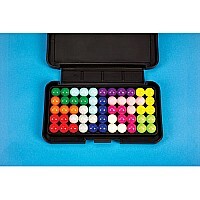 From basic to deviously difficult, there are hundreds of possible combinations, but only 1 completes the puzzle. 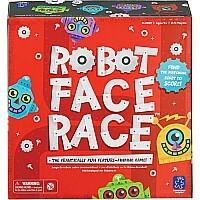 For 1 playerSMALL PARTS 1. 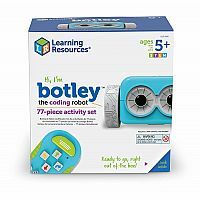 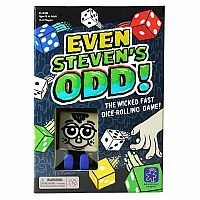 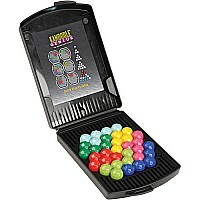 Not for 3 yrs.Ages 7 to Adult6How to Play1. Choose a challenge from the included booklet.2. 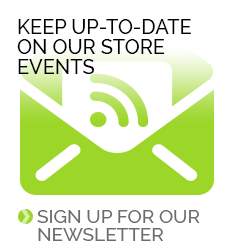 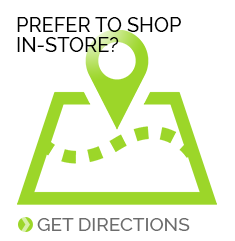 Select the connected pieces you think you'll need to create that challenge.3. 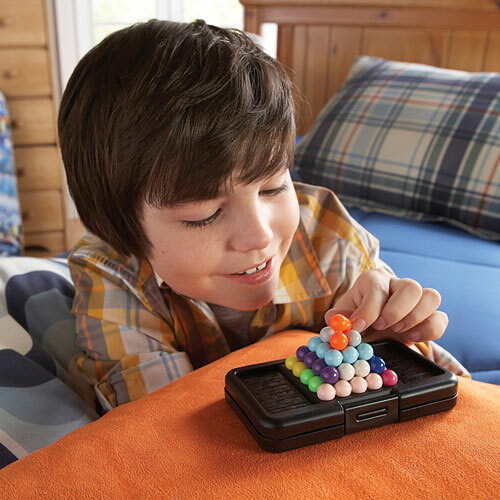 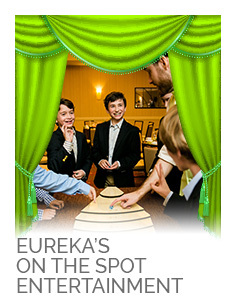 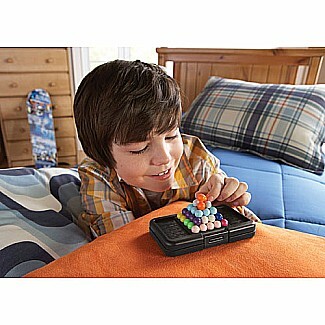 Reconstruct the puzzle to complete the challenge.